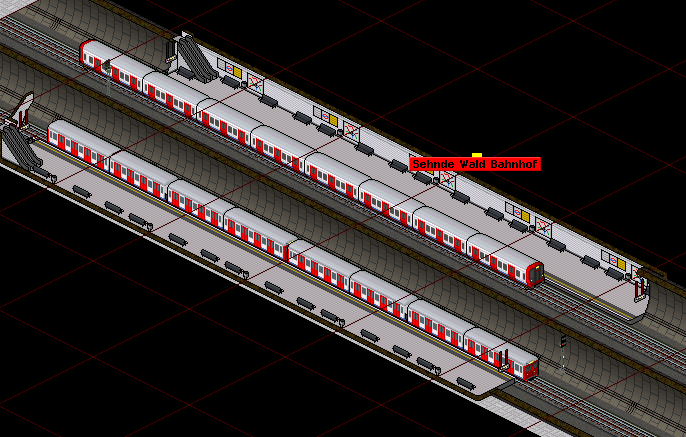 Well, there wil be some underground things like two tube stocks and two stations. Fourthermore we have a lot of bugfixes and of course our addonset is now using the new price system. I am following this with great interest. Very impressed with the detail so far - the Electrostar units look fantastic. Today we have a big update. 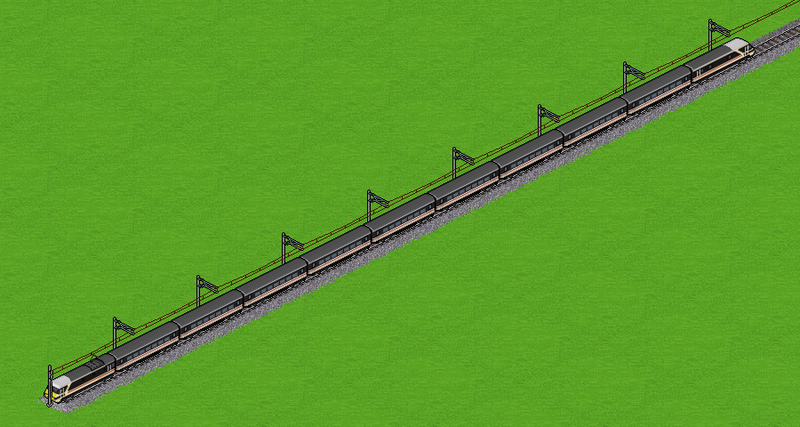 I hope you like the trains. If you find any errors feel free to point them out. We have also redesigned our website. Very interesting courisosity, that curved pillar. It`s by the Maestro Lear teDin himself. A tiger who loves transport. Just wondering if the original German pak 192 can be used in conjunction with the British pak 192? pak192.comic (the "german" one) is the base set. 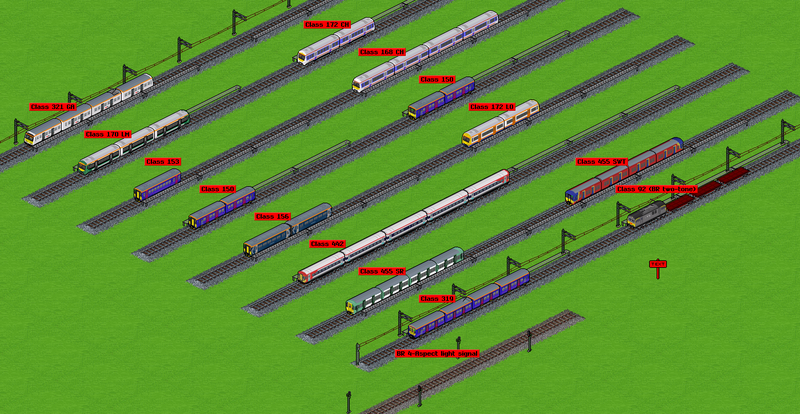 This is an addon consisting of mostly trains to expand the base set, so it can not be played on it's own. The Class 158/159 family in all the liveries of the current operators. Just want to say well done, I think you're doing a brilliant job. Thank you, I am glad you are enjoying them.